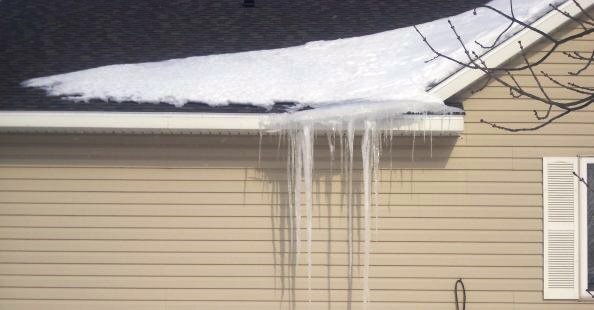 Are your Ice dams causing this problem? Let us remove your ice dam! 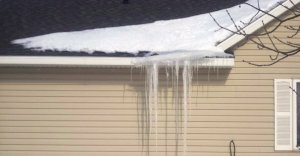 Zablocki Roofing, Inc. has provided an ice dam removal service in St. Cloud, MN and the surrounding areas since 2011. Ice dams are created by a variety of factors, including snow, solar radiation, heat loss, attic ventilation, rain when there is snow on the roof and much more. Unfortunately, there is no 100% cure, especially on older homes where this is most common. It really depends on the type of winter we are having. Our removal system includes, using a hot pressure washer to melt and steam away the ice dam. 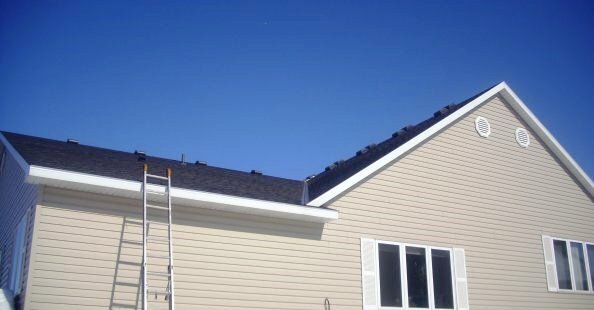 We are experienced and know what water temperature to use to prevent damaging your shingles. 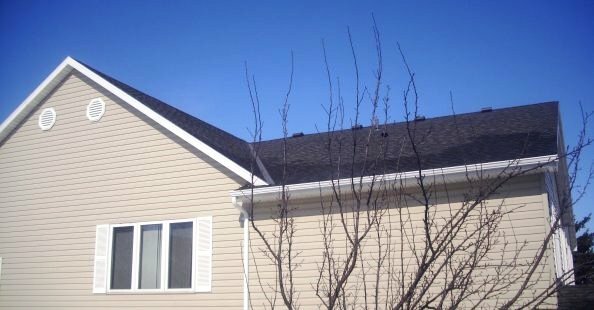 Other companies may use water temperature too high that can cause the oils from your shingles to release, further depleting the life of the shingles. Zablocki Roofing has been installing roofs in the St. Cloud area for over 10 years. Our technicians also install roofs so we know how to safely access your roof, where to walk, what pressure the shingles can handle, proper water flow direction to remove the ice dams, the correct temperatures to use, and proper ice dam and snow removal safety. We are often asked whether or not the ice dam needs to be removed, or will it leak? Zablocki Roofing always recommends removing the ice dam, mainly because we have no control over the weather. Is there more snow in the forecast? Is it going to rain? What is the temperature going to do? Ice dams should always be removed to prevent water from dripping into your house causing interior damage that can cost thousands of dollars. 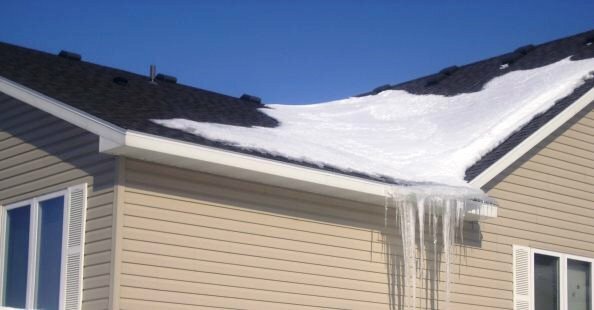 Let Zablocki Roofing remove your ice dam before its too late. Check out our guides below that may be helpful in preventing Ice Dams.